The time to teach your kid the skills they need to succeed in life is now! The Trevor Project - preventing suicide among LGBTQ youth. 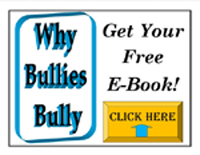 Articles and Resources on Bullying from the International Bullying Prevention Association. Includes best practices, research and more. Association for Humanistic Psychology - professional directory - bullying is traumatic and it can cause ptsd. If your child is suffering, get them professional help. NoBullyPedia - from xbullied. This is an online resource that pulls together information and best practices from all sources available. The Alberti Center for Bullying Abuse Prevention - http://gse.buffalo.edu/alberticenter/publications/materials - really great resources at this site. Autism Bullying Toolkit - from Austism Society NYC - http://issuu.com/autismsocietync/docs/bullying_toolkit-web/0 - this is a webbook. Very comprehensive. Operant Conditioning Overview - Excellent though a bit long and technical but of specific interest is the section on punishment in operant conditioning. Basically - providing punishment is less effective than eliminating the reward when you are trying to extinguish a behavior. Cyberbullying blog from McAfee - http://blogs.mcafee.com/tag/cyberbullying - lots of great articles here - important reading. The Cyberbullying research center - http://cyberbullying.us/ - up-to-date information about the nature, extent, causes, and consequences of cyberbullying among adolescents. Parent Education Center at Loving Our Children - http://www.loveourchildrenusa.org/parentinged.php - the right hand column is a list of links on bullying and cyberbullying resources that are worth checking out. Note: I am working on a follow up book: The Bully Vaccine for the Workplace. In the meantime, please know that the principles in The Bully Vaccine are directly applicable to workplace bullying because the dynamic is the same even if the behavior manifests differently. In the meantime, here are some resources for you. 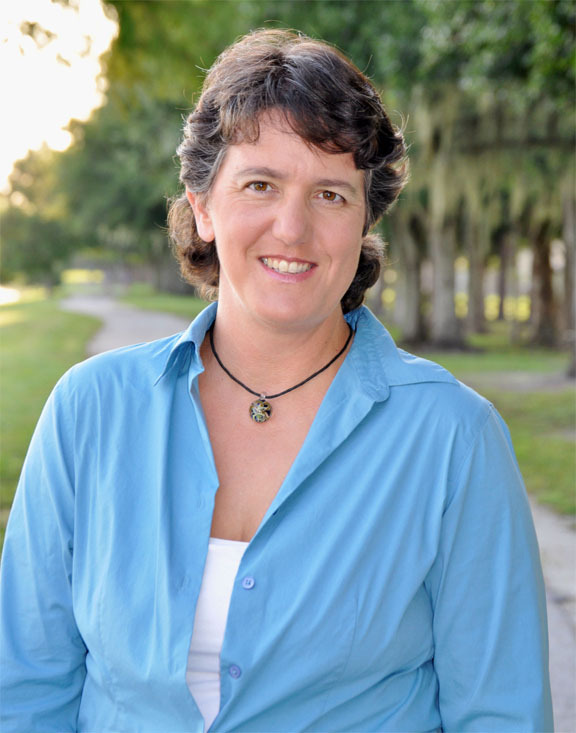 Jen teaches parents practical ways they can protect their kids from bullying. Using techniques she learned from her mother as well as from her experience as a dolphin trainer in Hawaii. These skills are so easy to learn even a kindergartner can understand them. As a mother herself, Jen taught these skills to her son when he was a kindergartener and he was easily able to put them into practice the very next day. And, yes, they worked, he even endorsed her book, The Bully Vaccine.